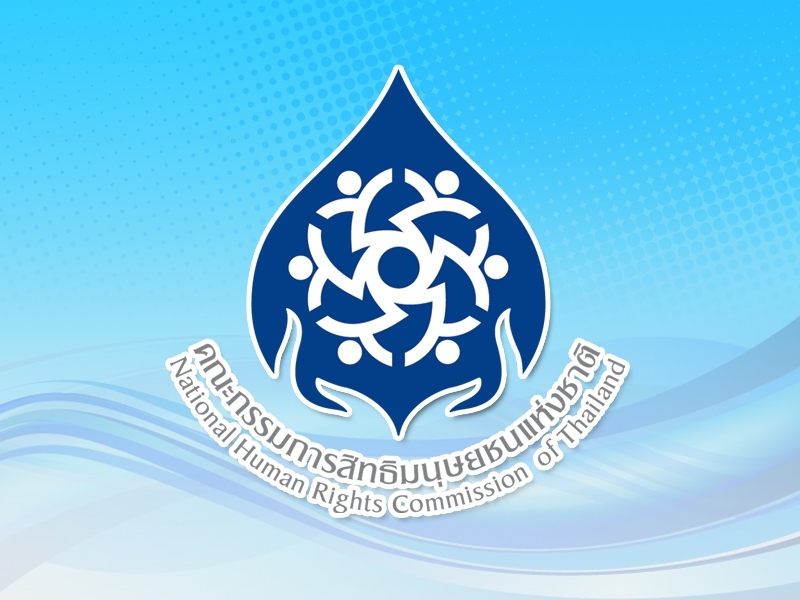 The National Human Rights Commission of Thailand (NHRCT) has recommended the government to specify “Paraquat” as Type 4 hazardous substance which the production, import, export or having in possession is prohibited, and to establish the measures to control the use of chemicals that are hazardous to health for protecting people’s rights. Speech of NHRCT Chairperson "NHRCT’s Activities on Migration and Human Rights and Plan for 2018"
Mr. What Tingsamitr, Chairperson of the National Human Rights Commission of Thailand, has delivered his speech to the GANHRI General Meeting Session I : Business and Human Rights on March 7, 2017 at Palais des Nations, Geniva, Switzerland.  Human Rights Information Center aims to promote education, research and dissemination of human rights knowledge. The public can get full access to human rights information and to enhance understanding of human rights for the public.